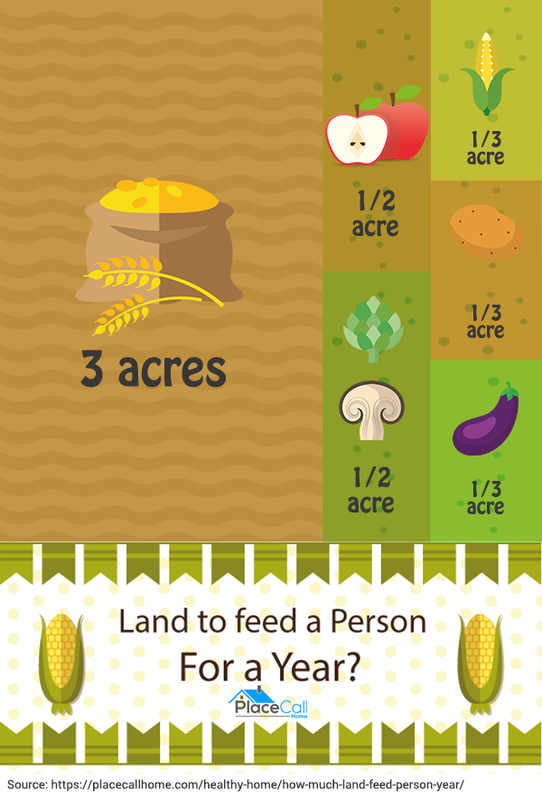 How Much Land To Feed a Person For a Year? Automobiles and railways reducing the amount of food needed for draft animals. You cannot live off just fruit and vegetables alone. You need grains and legumes to provide complete proteins for your body. An incomplete protein wont feed your body. It takes a complete protein to allow your body to heal itself, and to allow children to grow. Example would be rice and beans. Eaten together, they are a complete protein. Individually, they are an incomplete protein. More complete protein vegan foods here. The other source of complete proteins of course are meat, dairy and eggs. If the person has to grow their own grains, and legumes, along with their garden, and fruit orchard, they would be able to do so with an intensively farmed 5 acres (in the correct climate). Your grains of course are going to take up the lions share of your crop. You will need about 3 acres of grains. About 1/2 acre of fruit AND nut trees. Nuts are very important for adding vitamins and minerals to your diet. You will need about 1/2 an acre of “permanent garden.” Those are the food items you do not plant every year. Items like rasLand topberries, rhubarb, asparagus, your herbs, strawberries, blueberries, mushrooms, ect. You will need about one acre of actual garden. About 1/3 of that is going to be taken up with your corn patch. Another 1/3 will be your potatoes (grow several types). 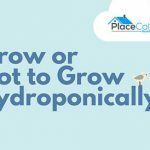 The final 1/3 of an acre will be your intensively managed garden. There will also be overlap, as you will have some of your squash and pumpkins growing in your corn patch. 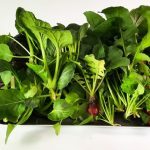 If you are growing your own foods, and eating only fruits, grains, vegetables, and nuts, you need a LOT of food. The amount of energy you will expend to plant, grow, harvest and preserve all of your food will be staggering. One person doing it alone, even with mechanical help, like a tractor, is still going to be expending about 5000 calories themselves during planting, harvest, and preservation times. You can grow a vegetarian food selection on approx. 0.44 acres of good land, according to Cornell University, if you’re careful about it. There are such selections for equator to about middle-alaska in light band; it’ll take some research. 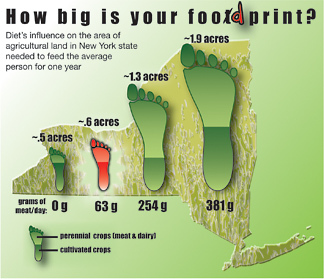 The current typical American’s food footprint load, including area left to meat, is approximately 2.1 acres. Traditional Victorian wisdom was that two acres would feed a person. 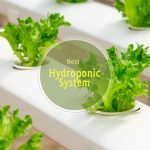 Have a look at our in-depth review of best hydroponic system. LED five-band lighting seems to create generally a 15-20% growth win. In a few cases, such as kelps, algae and mosses, that can be much higher. 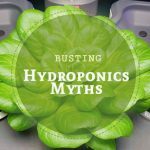 Growing indoors allows you to nearly eliminate disease and pestilence, which can have an enormous impact on productivity and cultivar availability, but this is intensely plant-specific. You’ll nearly double a perennial strawberry crop with this and bud clipping. So, I mean, it depends on a lot of stuff. Are you an average person, or a commercial grower? Do you have big equipment? Indoor or outdoor? Climate controlled? Trellised? Water reformed? LED light supported? Carbon dioxide supported? Are you using fertilizers, and if so which kind? 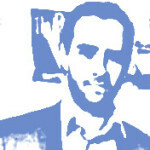 What’s your growing mechanism and grow strategy? If you’re just farming your back yard, and if you’re largely vegetarian, if you’re an amateur not doing anything fancy, and if you’re in one of the larger population centers in the United States, Mexico, Western Europe or a similar climate, a good rule of thumb is two acres, and don’t expect to produce meat. 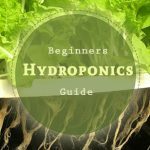 Are Hydroponic Vegetables Less Nutritious?